Data Warehousing & Business Intelligence needs. MIP have helped thousands of customers to connect, analyse, visualise and persist their data. Here are the stories of just a few of our customers who we have helped to succeed. Launched in 2016, the Australian Financial Crimes Exchange is an independent, not-for-profit organisation designed to assist businesses combat financial-related crimes. Established by the nation’s four major banks as an independent entity, the AFCX works collaboratively with government and law enforcement agencies. Download the complete case study to find out how MIP have helped the Australian Financial Crimes Exchange. Hunter Douglas is considered “the world’s leading maker of window blinds and coverings”. It has been a successful worldwide business for decades. “CFO, Peter Hughes, explains:” – Red has unlocked a huge amount of data. The value of that is infinite. Download the complete case study to find out how MIP have helped Catholic Education Diocese of Parramatta gain valuable insights from their data. A leading Australian telecommunications company has been serving a growing customer base with a portfolio of products including fixed-line and mobile networks as well as broadband internet services for more than 30 years. As well as its nationwide networks and supporting infrastructure, the company operates a series of retail stores which incorporate product showrooms and provide access to technical and customer support staff. 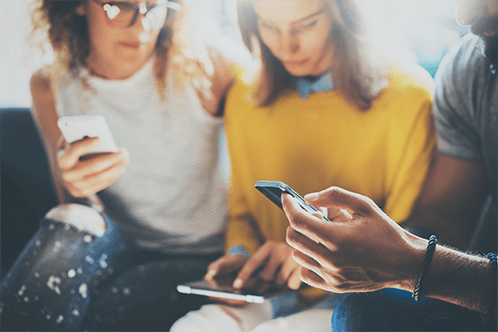 Download the case study to find out MIP have helped a leading telecommunications company understand and connect with their customers. 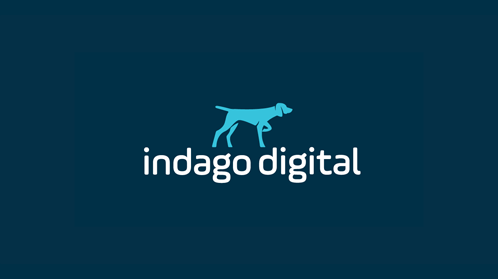 Download the complete case study to find out how MIP have helped Indago Digital manage rising data volumes. NSW Department of Planning and Environment streamlines data analysis and refreshes monitors with MIP. The NSW Department of Planning and Environment has improved how they analyse large data sets. The use of Alteryx and Tableau software has refreshed the look and feel of the Planning Monitors. Daniel Brake, Manager of Data Governance and Reporting speaks on the outcome, “Where it had been taking the team around two full weeks each quarter to source and blend data, now takes a matter of minutes”. Download the full case study to read more in detail. 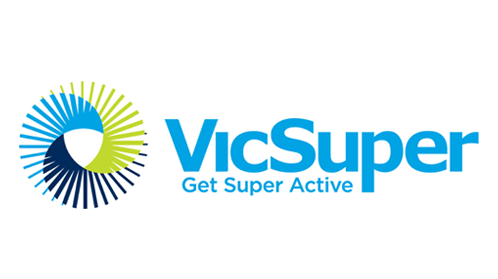 Download the case study to find out how MIP have helped Super Fund enhance their reporting and testing capabilities. Bill Inmon endorses MIP and our Agile Approach to Data Warehousing & Business Intelligence. Bill Inmon is a computer scientist, recognized by many as the father of the data warehouse. Bill Inmon has become the most prolific and well-known author worldwide in the data warehousing and business intelligence arena. 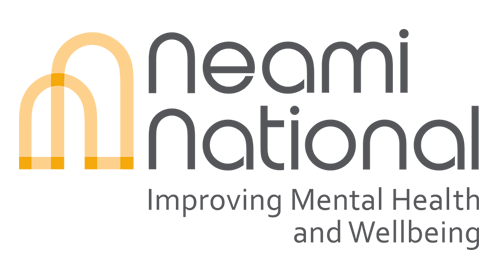 Mental health organisation, Neami National, transforms their data analytics capabilities with MIP. Download the case study to find out how MIP have helped Neami transform their data analytics capabilities. 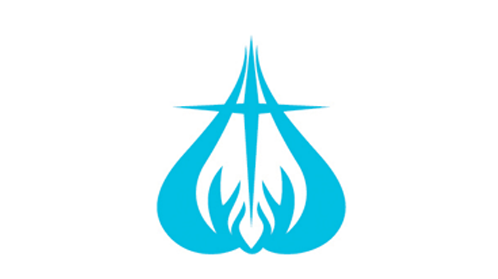 First Data Corporation is a global payment processing company headquartered in Atlanta, Georgia, United States. First Data is a provider of electronic commerce and payment solutions. Richard was aware of WhereScape RED’s reputation for supporting an Agile approach to Data Warehouse and Business Intelligence projects. He saw this as key to reaching a shared understanding between business users and the development team. “Using WhereScape RED, the MIP team produced a fully functioning prototype within a week”, Richard recalls.